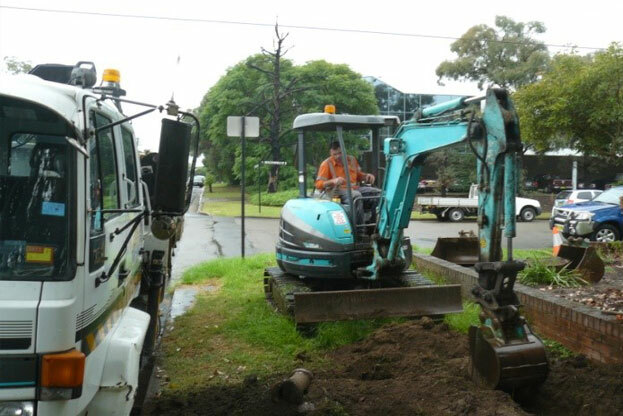 Installation of conduit routes to house power cables in order to improve energy supply to the greater Sydney area. During the project, O’Halloran Management Services has worked under Energy Australia’s’ safety policies and protocols. 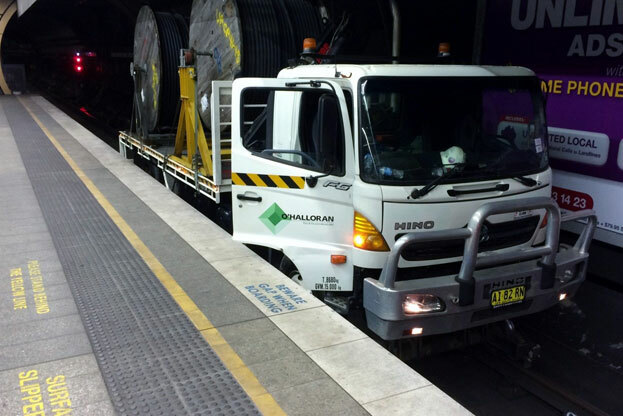 O’Halloran Management Services ensured all safety documentation and procedures were consistently updated to meet the requirements of Energy Australia.